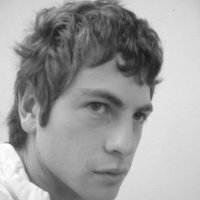 We last interviewed Ross when he was directing Private Lives at the Grand Hotel in Brighton for Something Witty. 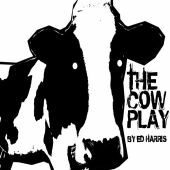 Here he chats to Paul Levy about bringing Ed Harris’s absurdist comedy, The Cow Play with new company Smoke and Oakem. (Watch a teaser here). A revealing conversation about directing new work and a young company. 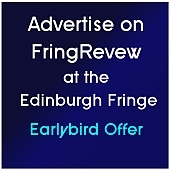 This entry was posted on Tuesday, August 20th, 2013 at 10:43 am and is filed under Audio Interviews, Edinburgh Festivals 2013, Edinburgh Fringe 2013. You can follow any responses to this entry through the RSS 2.0 feed. Both comments and pings are currently closed.